By no means are we advocating that you need to get rid of your body hair. Body hair is natural, and you have every right to do what you please with it. However, if you do choose to wax off your hair, we're here for you. Whether you're into silky-smooth skin or you're into the cleanliness of hairless skin, there are at-home waxing kits that'll get the job done. Salon wax appointments add up and can quickly turn into a costly habit. You can get the same effect with at-home waxing kits. You're probably thinking of all the horror stories of hot wax blistering and swelling your skin. Don't be scared, though—these are gentle, effective, and safe alternatives. Skip your wax appointment, save money, and try one of these at-home waxing kits that'll guarantee silky-smooth legs. These ready-to-use strips make waxing feel like a breeze. This wax is made of shea butter and almond oil, which makes it the best option for sensitive sin. Simply warm up each strip in your hand and place it on your skin. 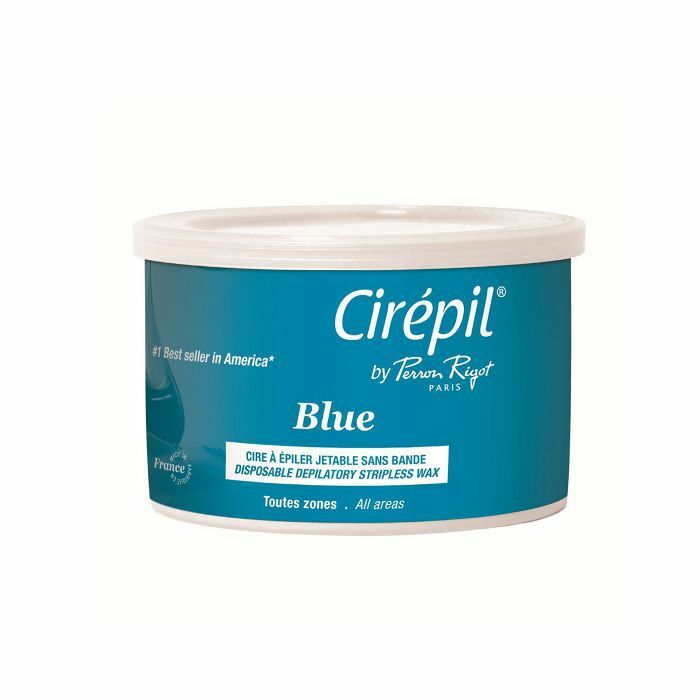 This blue wax is formulated with patented polymer ingredients, making it an effective and soothing option for sensitive skin. 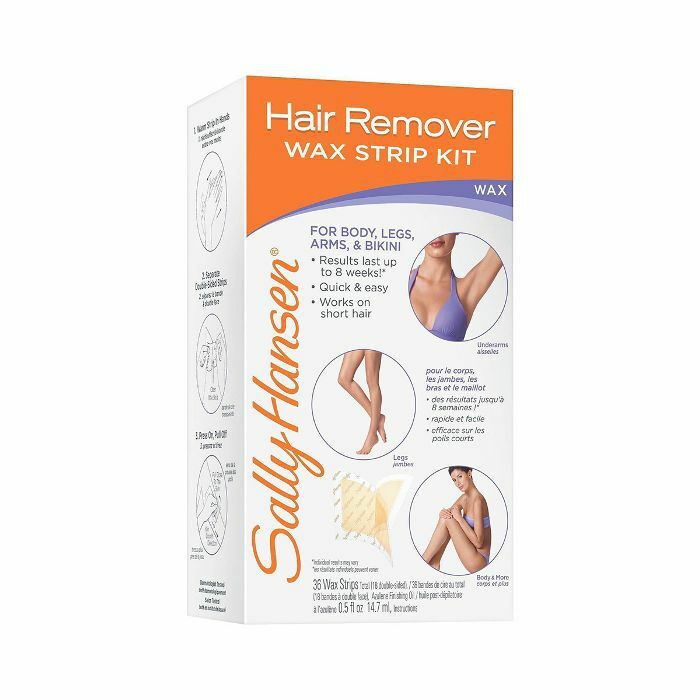 This kit comes equipped with low-temperature wax that hardens quickly and works fast to remove unwanted hair. It's made of chamomile oil, so it's safe enough to use whether on your brows or your bikini area. It comes with a skin cleanser to ensure a clean canvas and remove any oils that might get in the way of waxing for a thorough application. 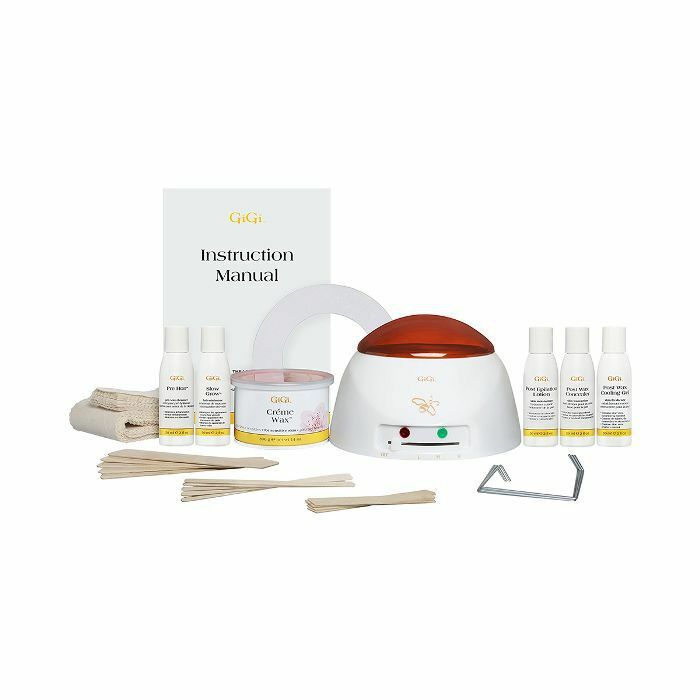 You can basically set up a waxing salon at home with this kit full of all the essentials. Complete with crème wax, calming lotions, spatulas, and cloths, you'll have everything you need for a safe and easy process. Reviewers have mentioned that this wax is sticky, so be sure to try a small area of your skin first before. This microwavable was is made specially to pick up those pesky hairs near your bikini area. It comes with a spatula, a jar of wax, and an oil you apply pre-waxing to be sure the wax grabs onto your skin. This kit contains three different wax strip sizes for face and bikini. It works best on close-cut hair and also slows down your hair-growth process, so it's perfect for touch-ups. The worst part about wax strips is when they end up irritating your skin afterward. These strips are fragrance-free and made of healthy ingredients. Its hypoallergenic formula actually helps reduce inflammation and bumps. It comes with two body strips, 18 underarm and bikini strips, and 12 face strips. 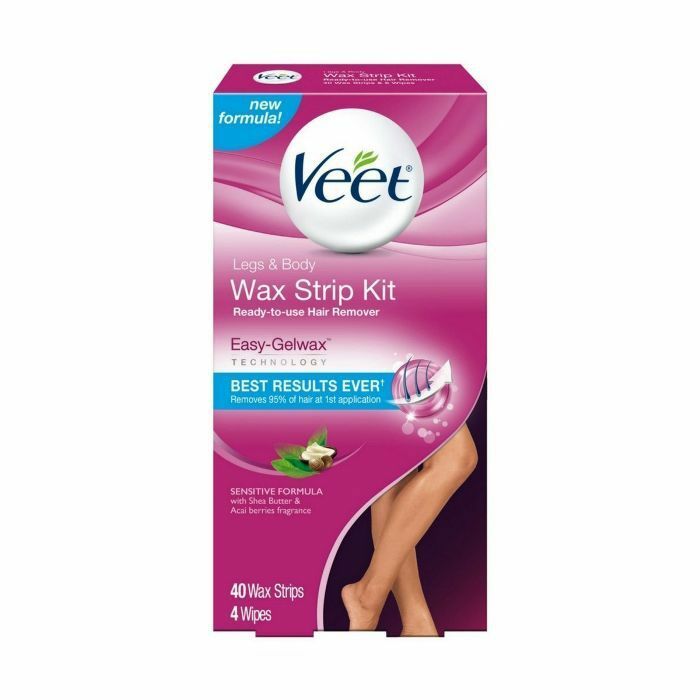 These conveniently sized strips are perfect for those who are new to waxing themselves. They're "express" strips. Simply apply them onto clean skin and the job is already done. This is one of the most highly rated at-home body-waxing kits. It's strong enough to quickly remove stubborn hairs. Your cleanup will be minimal afterward as it comes with soothing oil-based towelettes to remove any residue. Next time you miss a spot shaving or aren't able to make it to your appointment, try one of those safe and effective at-home waxing kits.